Enriching and empowering community through craft. 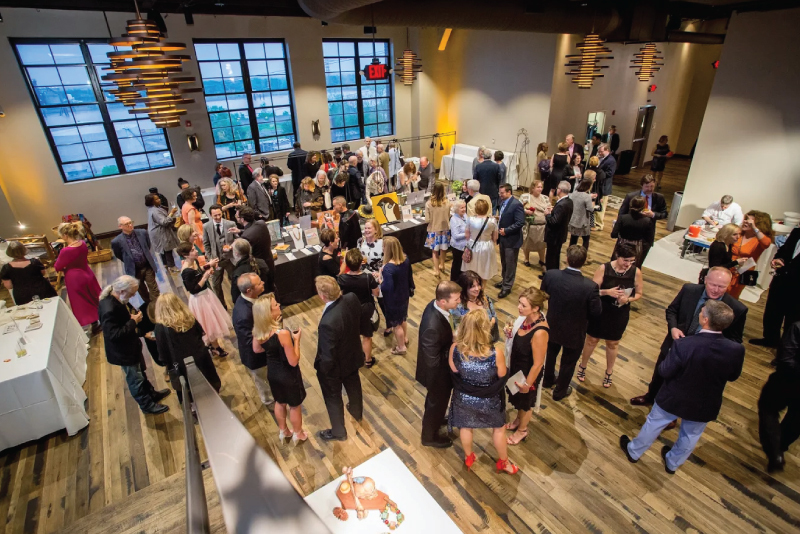 We are a non-profit art center offering contemporary craft exhibitions, classes, free community programs, and a gallery shop featuring the work of national and regional artists. From one-day “Try It” workshops, to 6-week in-depth courses, to kids’ classes and camps, Craft Alliance gives you plenty of ways to find your passion. Opportunities for all ages and all skill levels in clay, metals, fiber, glass, wood, and graphic and 3D computer arts. 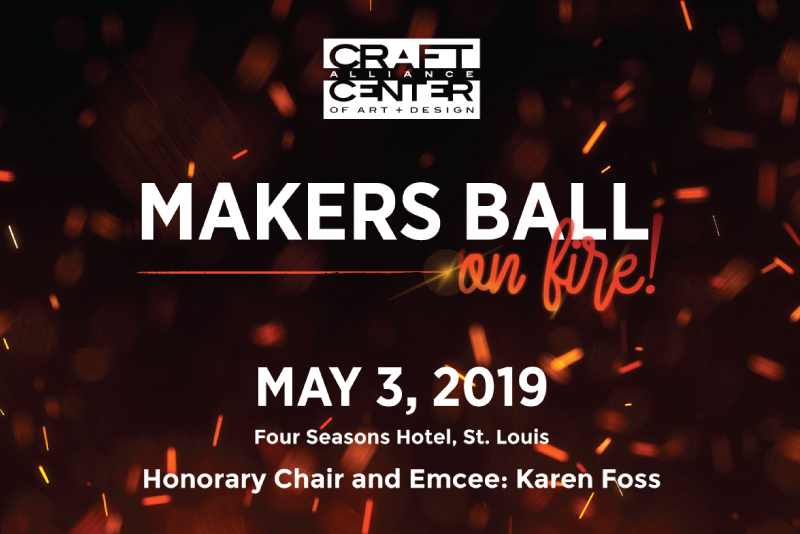 Craft Alliance Center of Art + Design is in the community, partnering with local schools and organizations to involve children, teens, and adults in experiencing and making craft. Our artists work with students to create art and engage the broader community. Shop beautifully crafted gifts made by local, regional, and national artists.